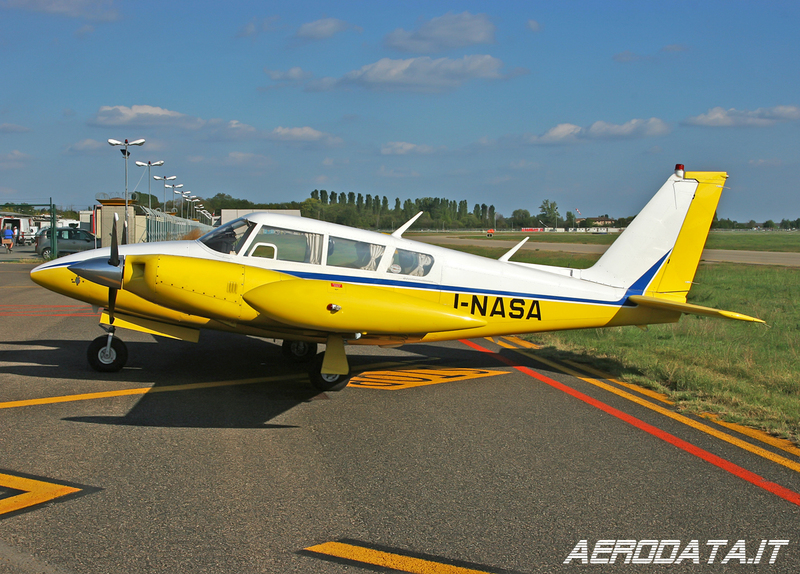 Piper PA30 Twin Comanche C (c/n 30-1864) I-NASA. Ferrara Airport (LIPF). September 2010.